The patented Mini Z Palette is portable and pocket-sized, making it perfect for touch-ups. 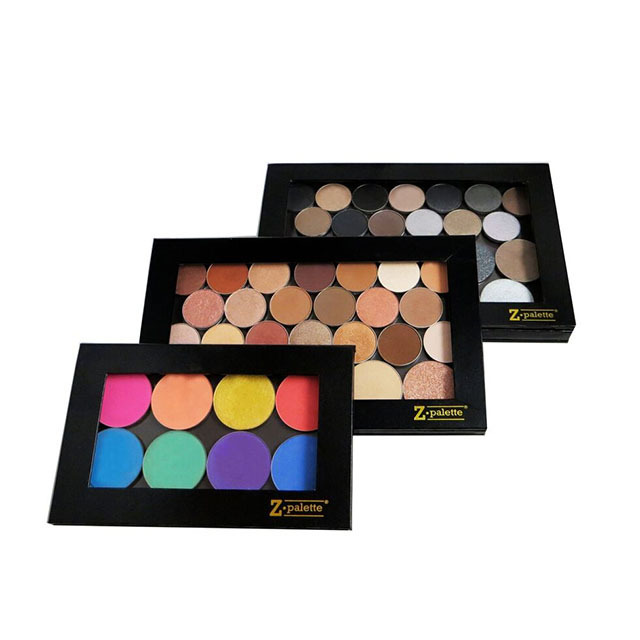 If you just want to take a few shades with you on the go, or, if you need to leave a few shades behind with a client for touch-ups, the Mini Z Palette is perfect for you! Completely customizable, the open-face magnetic base easily allows you to swtich out shades and productts as often as you like. 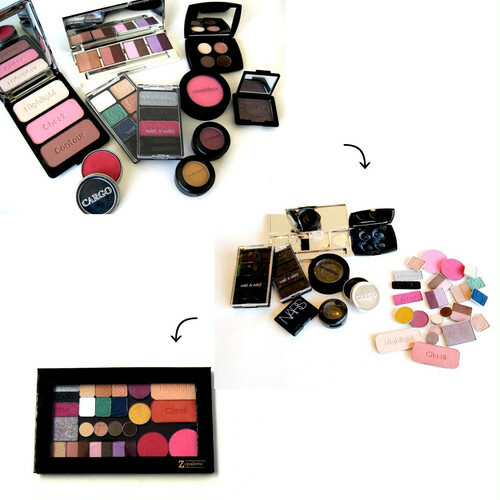 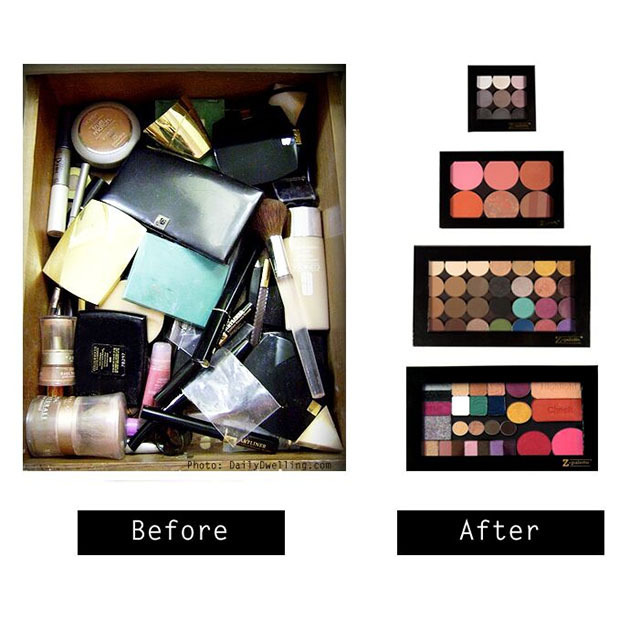 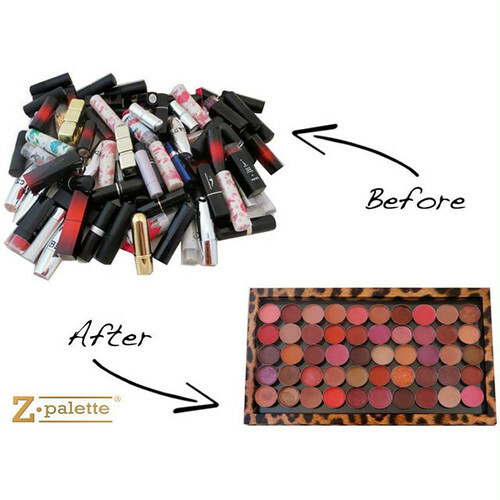 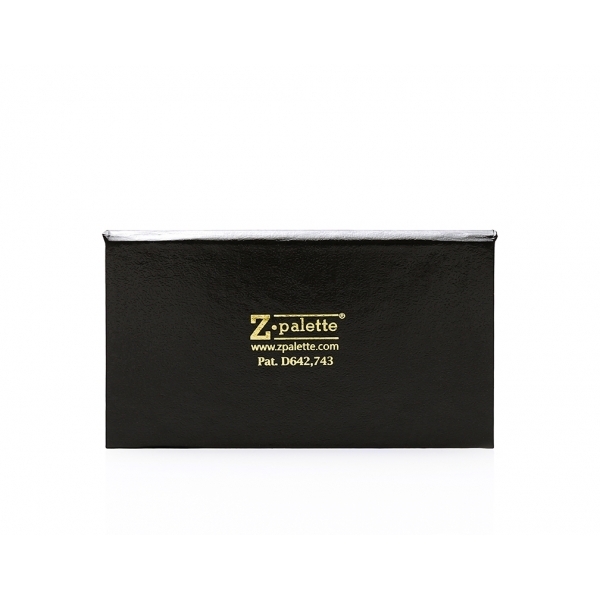 The Mini Z Palette fits up to 3 standard-sized round pans. 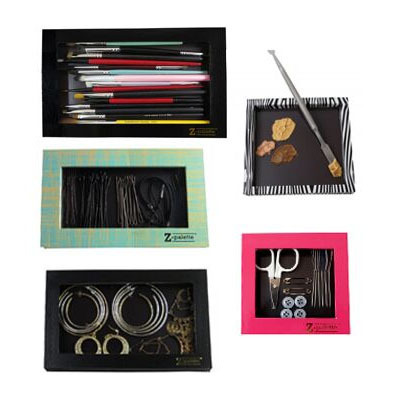 Fold the lid completely under the bottom portion for a unique, space-saving feature.